Two weeks have whizzed past since we posted 3BM's guide to the best gym get-up, we're still diligently scheduling in our weekly workouts and desperately trying to steer clear of chocolate! Summer is fast approaching and the ever looming thought of squeezing into a bridesmaid dress let alone a bikini, haunts me everyday! A few weeks ago I was invited to one of my girl's houses for wine, curry and Magic Mike....perfect combo for the best night in! 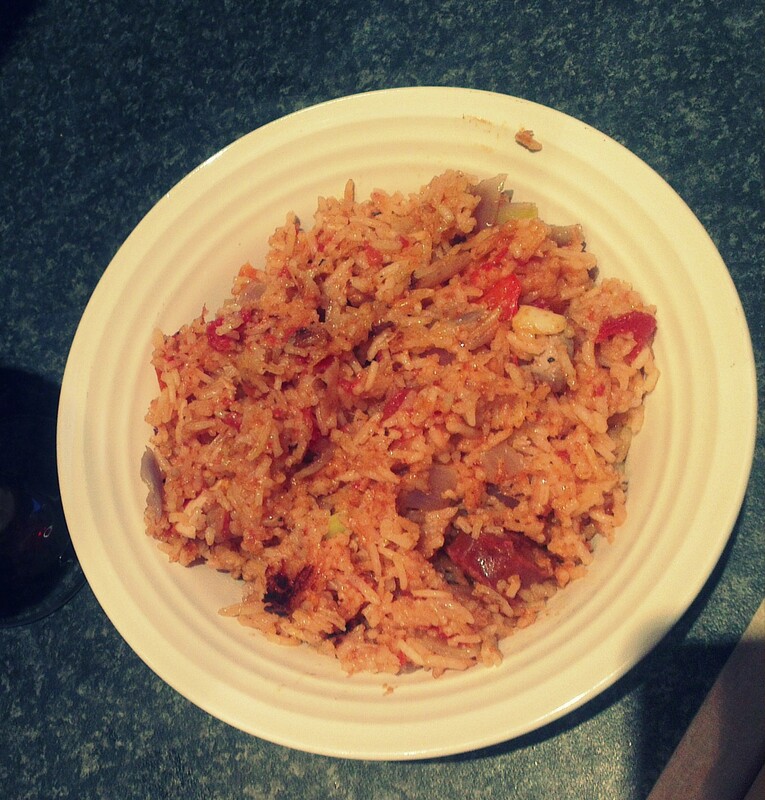 In my bid to be as perfect as Cara Delevingne we decided to skip the curry and knock up something ourselves a little less calorific...low fat Chicken & Chorizo Jambalaya ticked all the boxes! 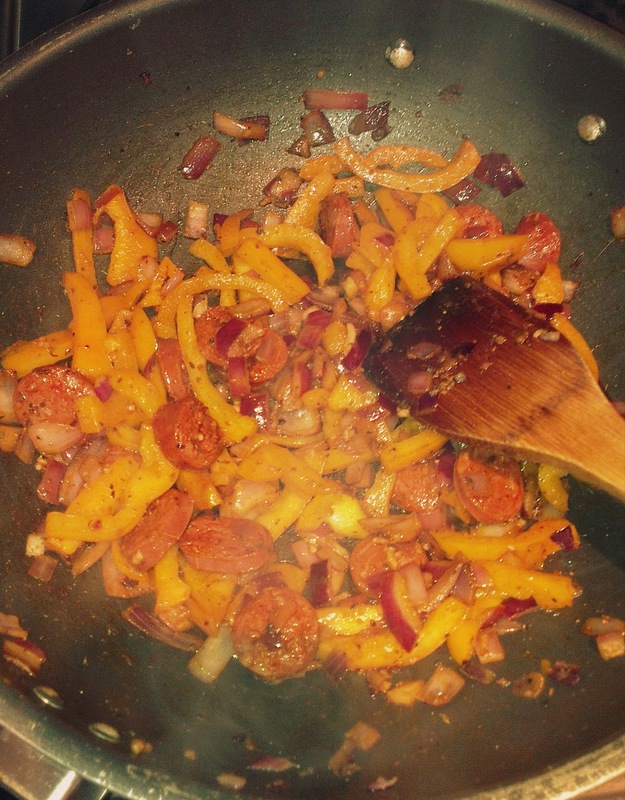 With only 445 calories a portion you can't go wrong and I like the way its still hearty and feels like a real dinner. 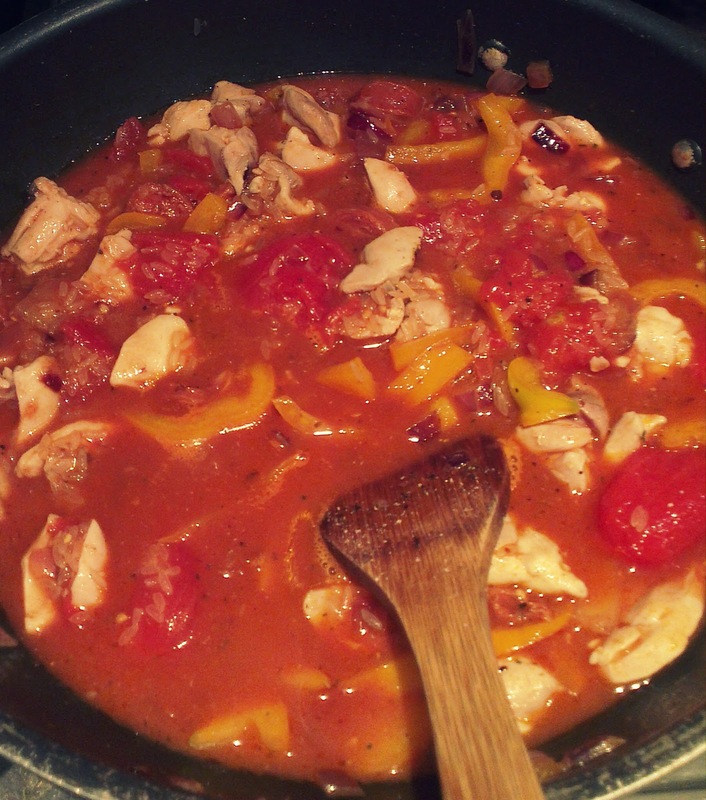 Even better it couldn't be easier to make...literally a one pot dinner! There's plenty of time for naked lettuce leafs and celery! All you need to do is heat the oil in a casserole pan, brown the chicken for 5-8 mins until golden. Remove and set aside. Add the onion and cook until soft, add pepper, garlic, chorizo and Cajan seasoning and cook for 5 mins. Add the chicken back in,and then chuck in the rice, tomatoes and stock. Cover the dish and simmer for 20-25 mins until the rice is tender.